30 | January | 2016 | Health Promotion Ideas: Let's Get Healthy! It takes a conscious effort to overcome the darkness & the difficult. 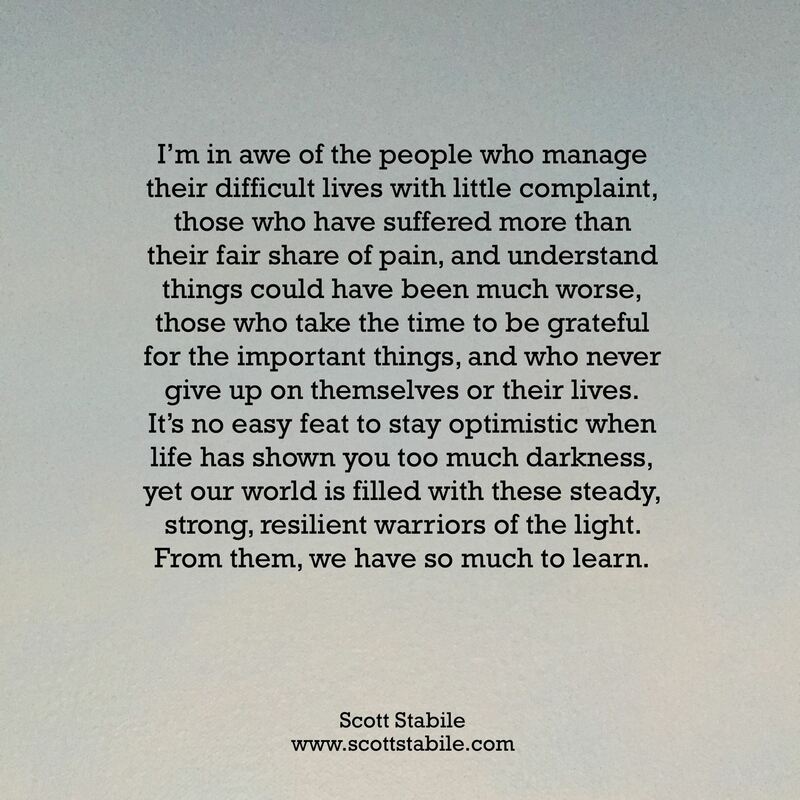 It takes choosing to be optimistic, choosing to grow & learn from every experience, no matter how painful. It takes expanding your experiences, knowledge, & connections with others, to understand that you have more than you have ever acknowledged & you should be grateful for it all. It takes accepting that THIS is your life, so live it.